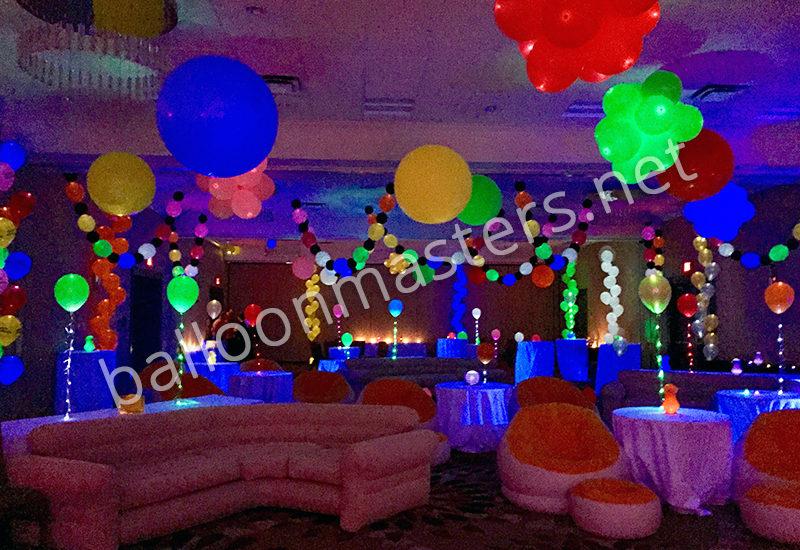 Want your guests to get out on the dance floor? 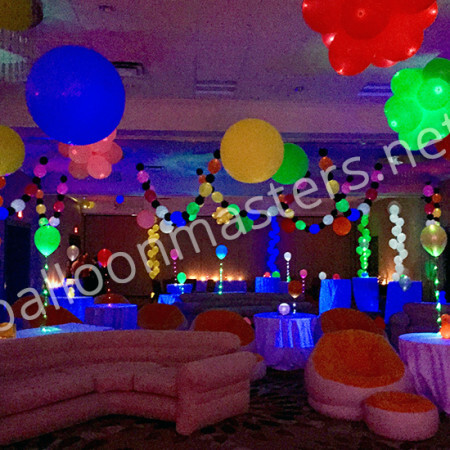 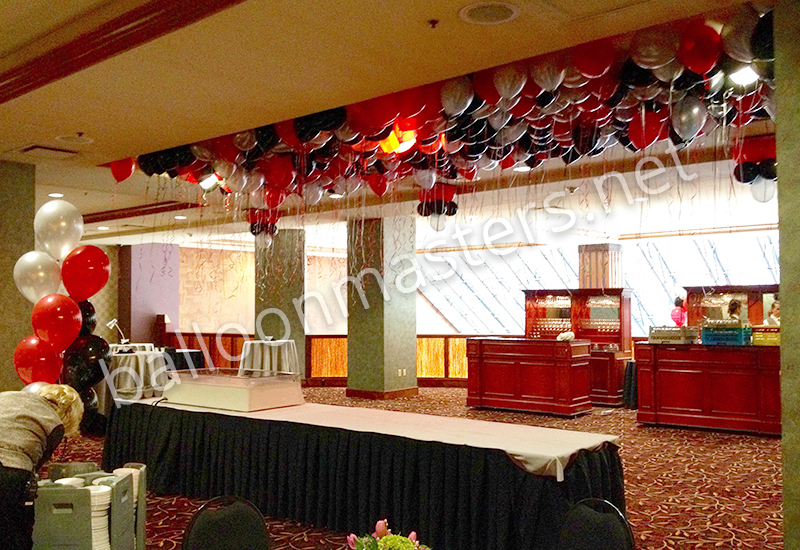 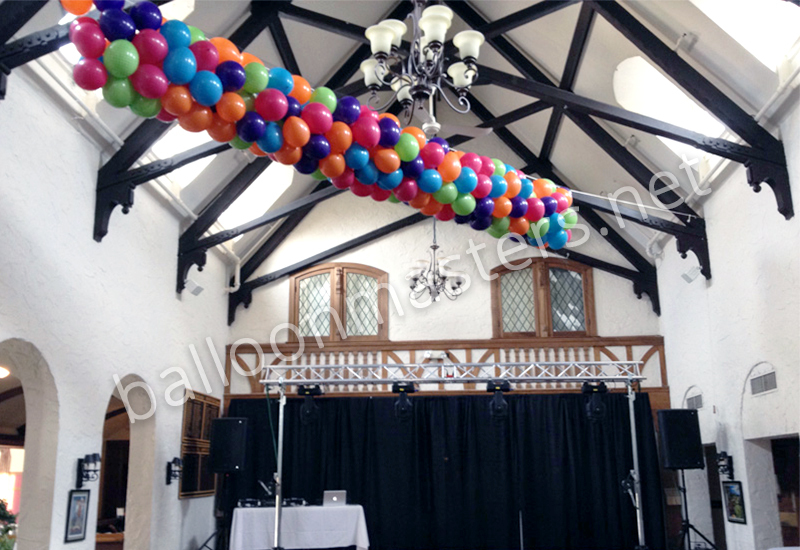 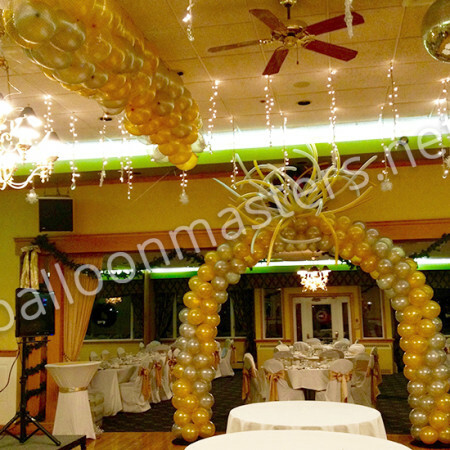 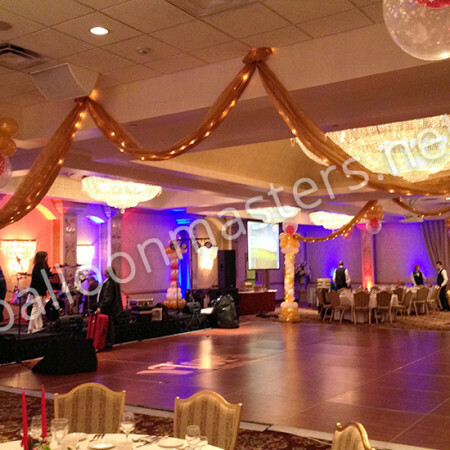 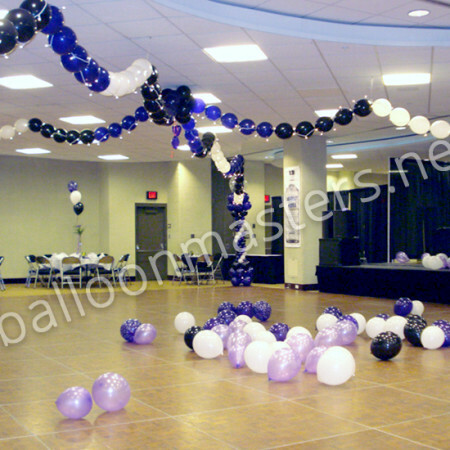 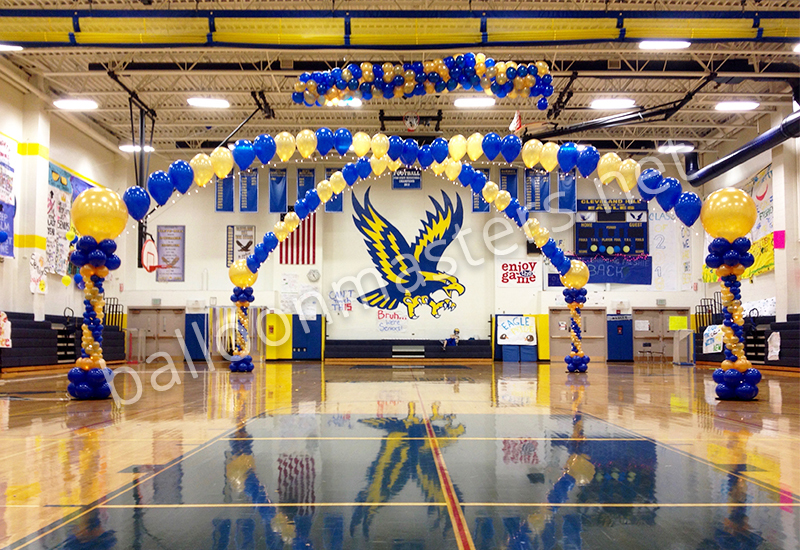 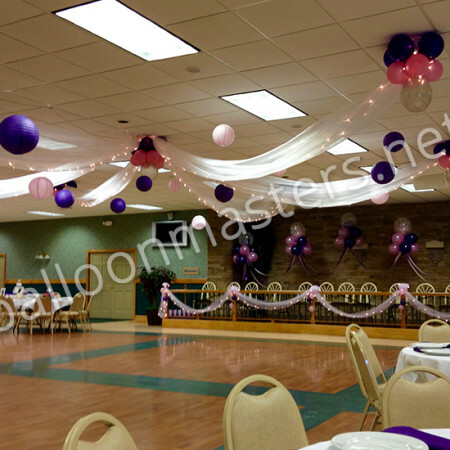 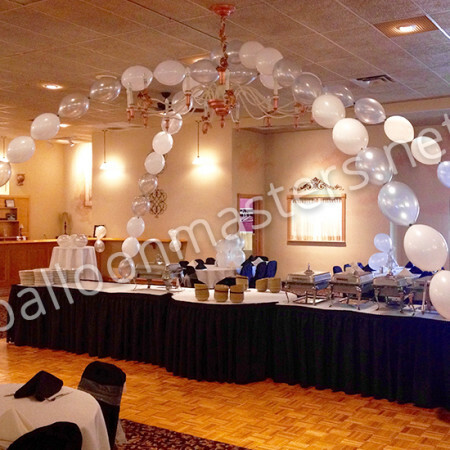 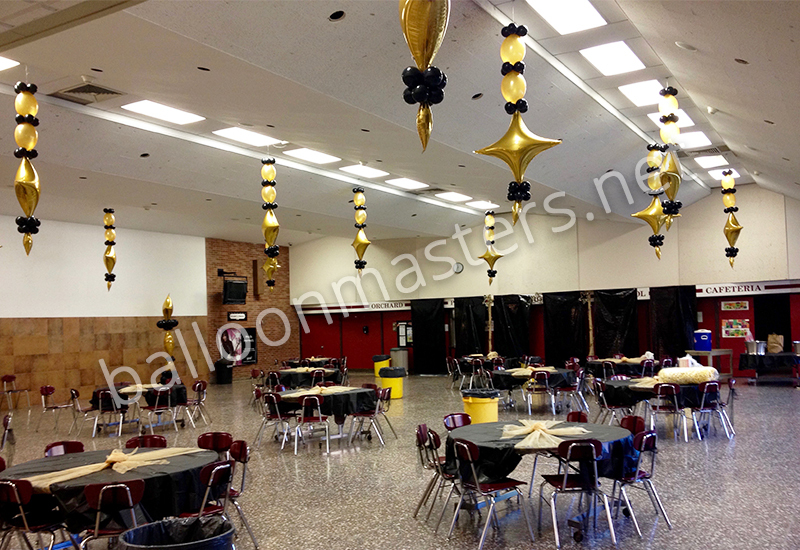 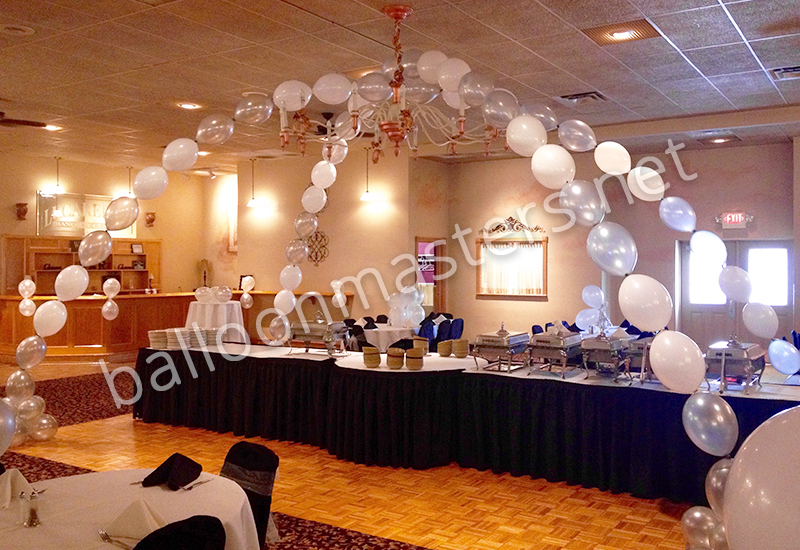 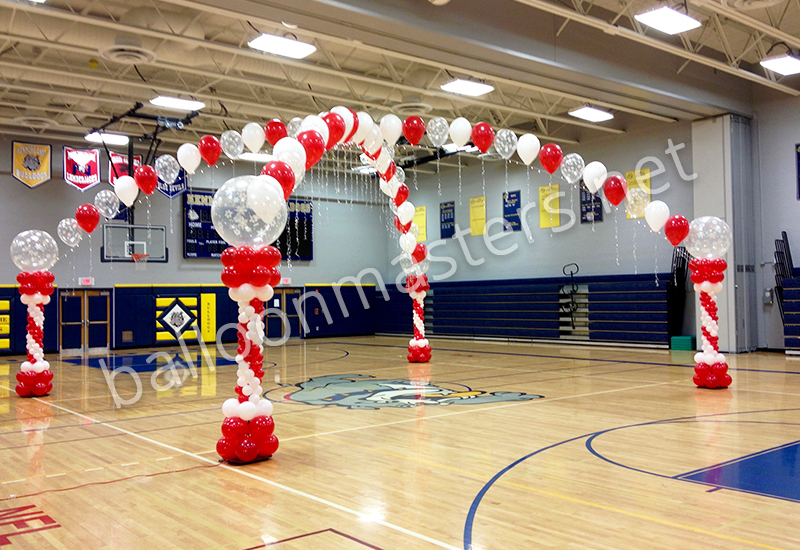 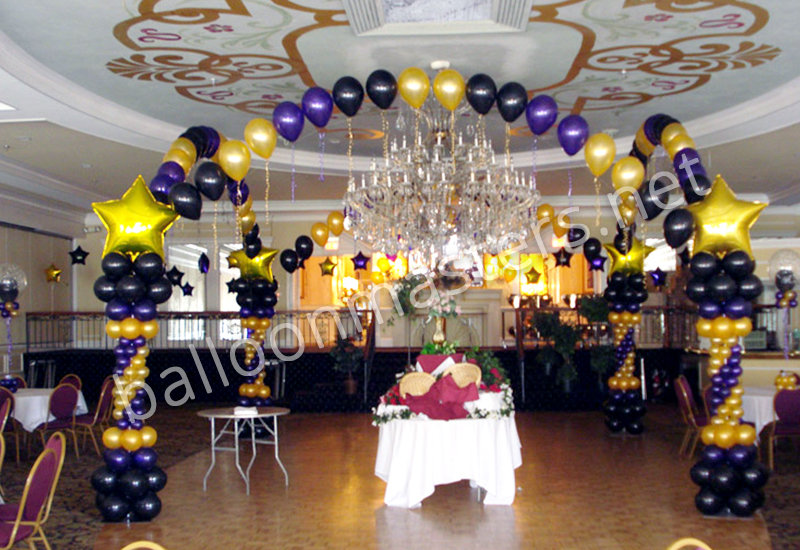 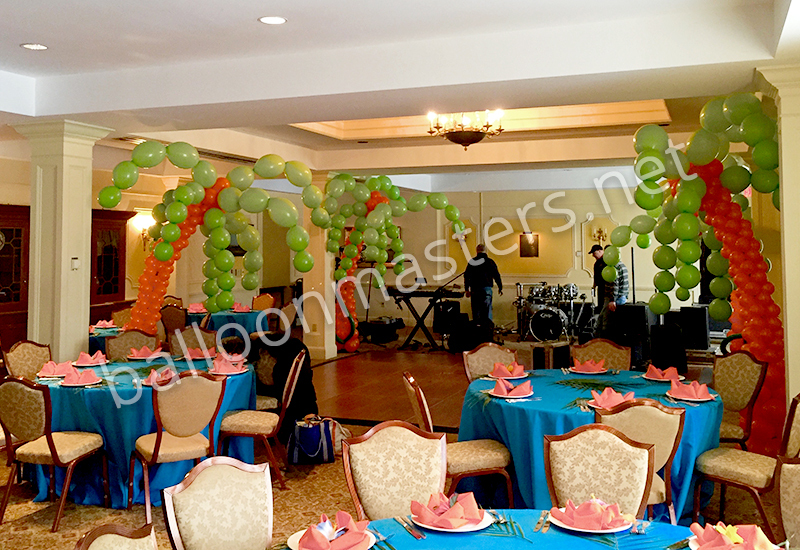 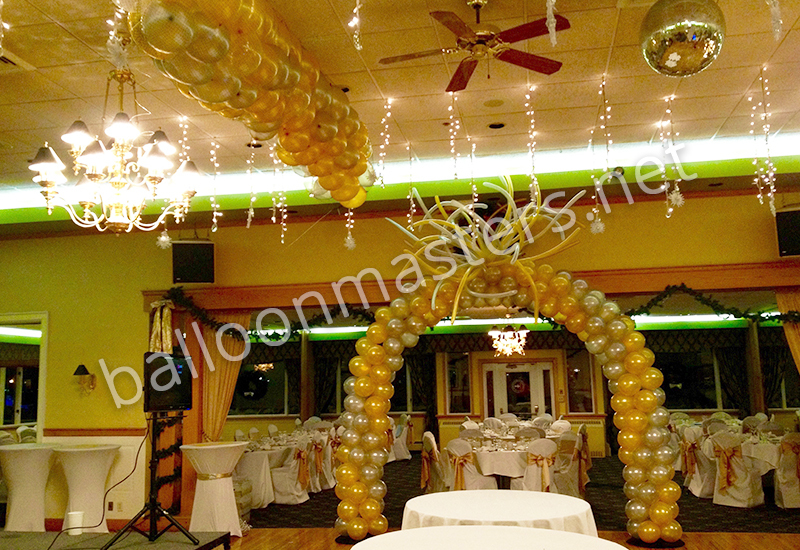 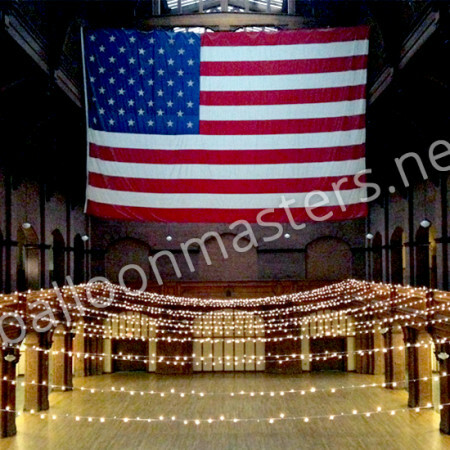 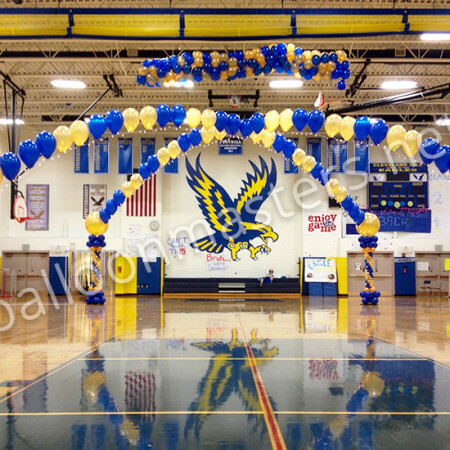 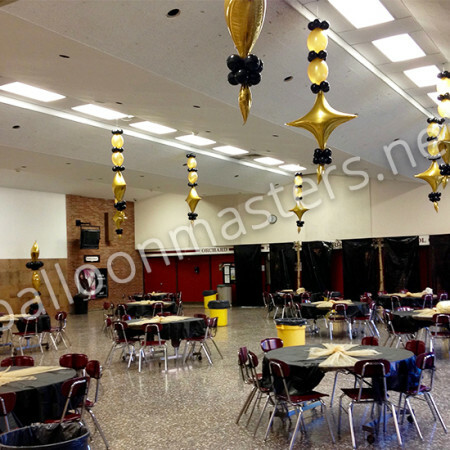 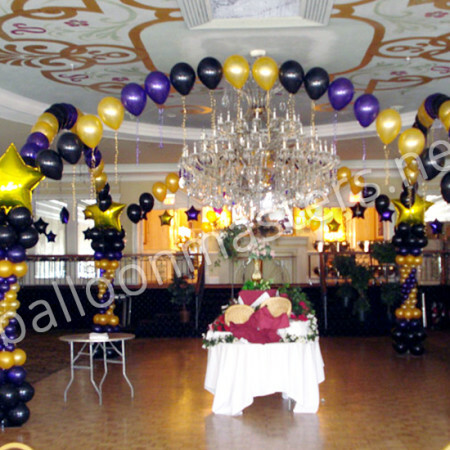 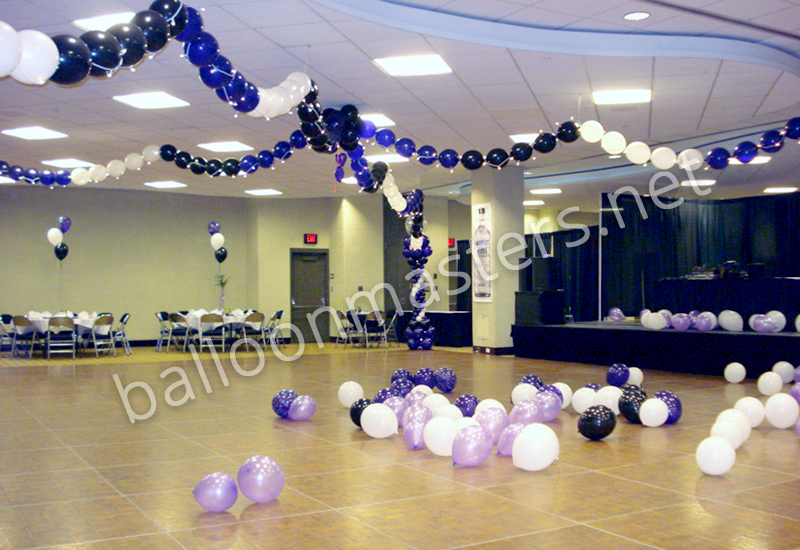 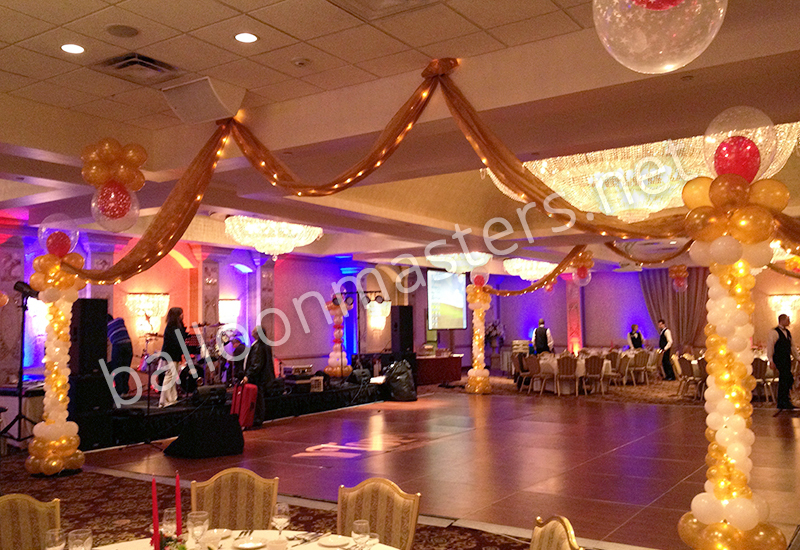 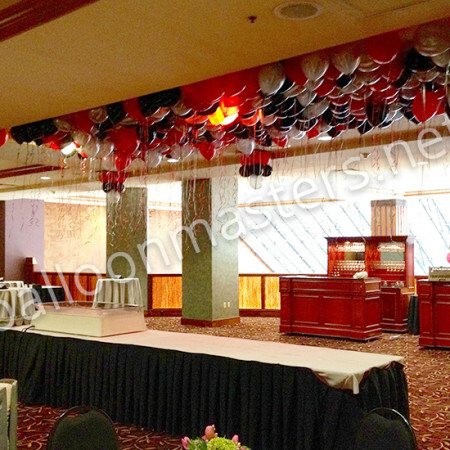 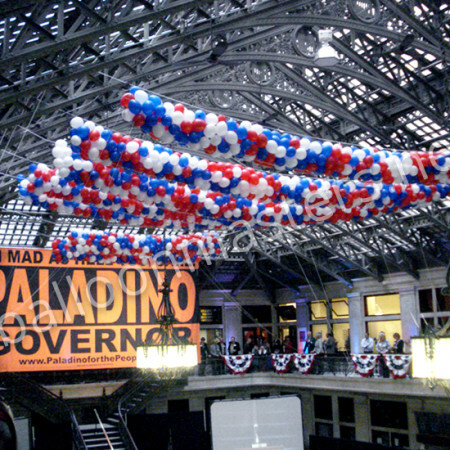 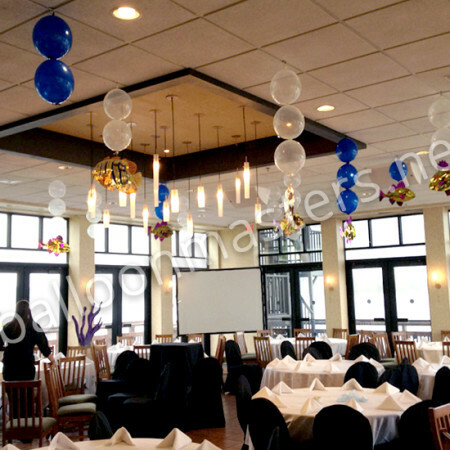 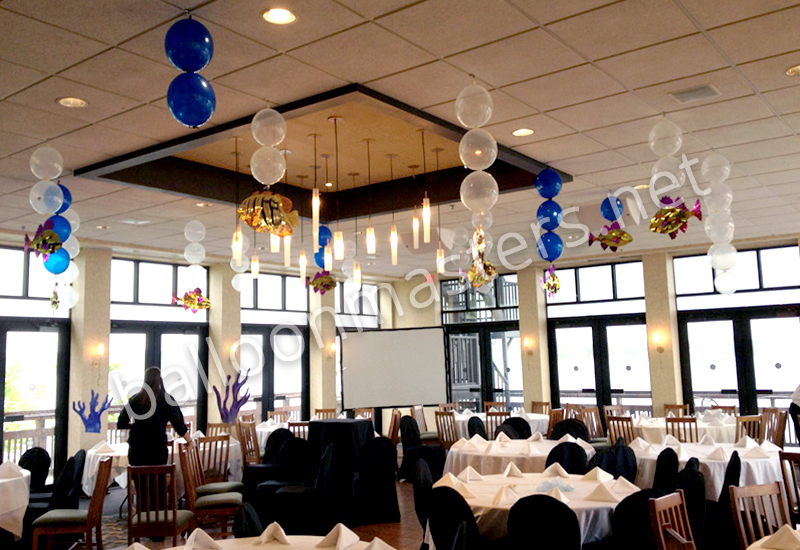 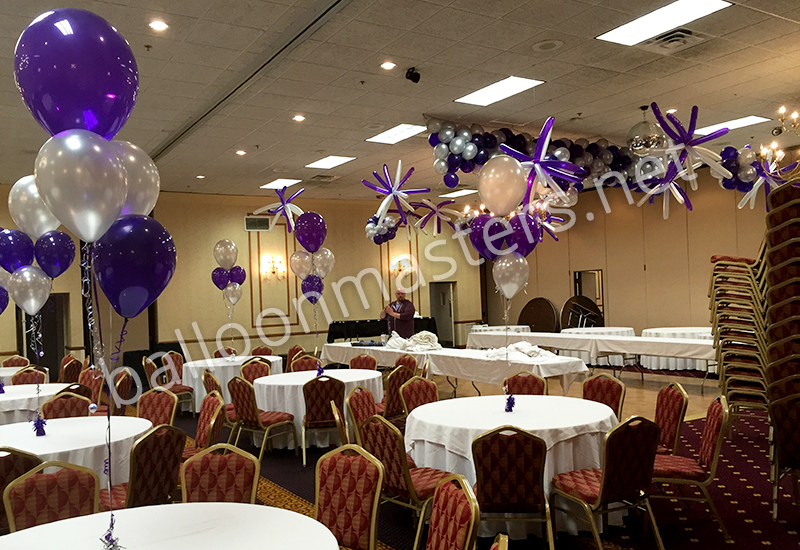 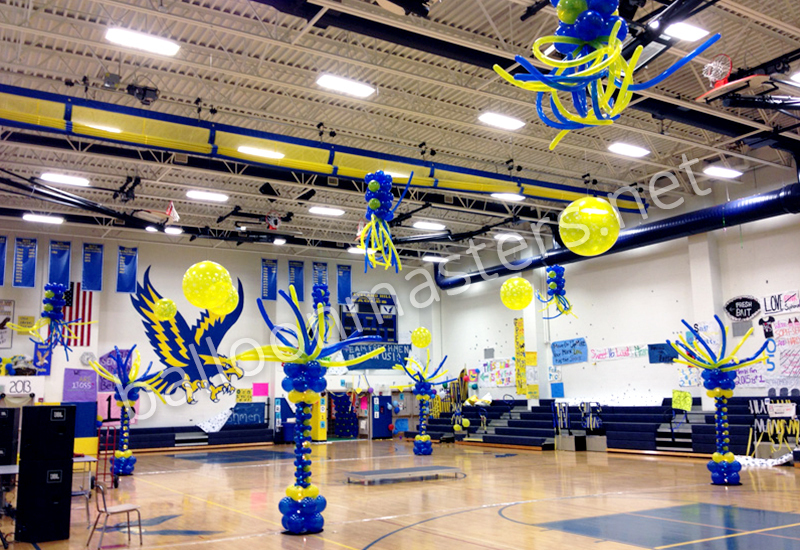 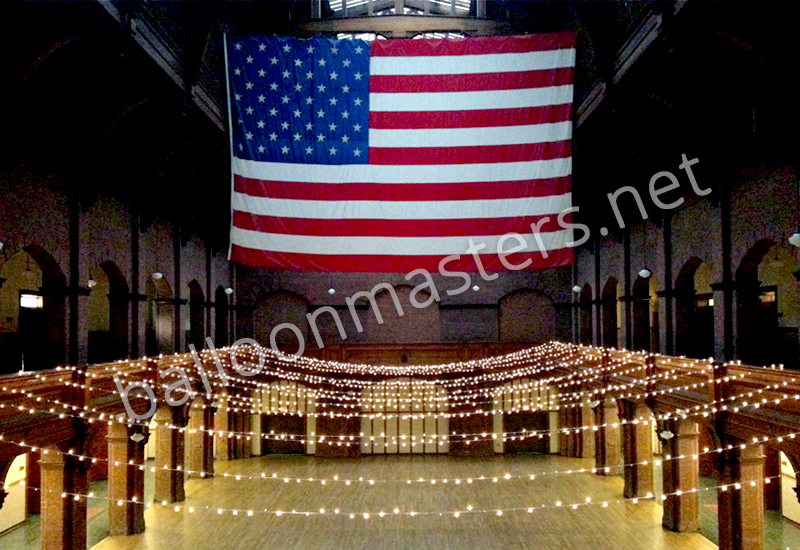 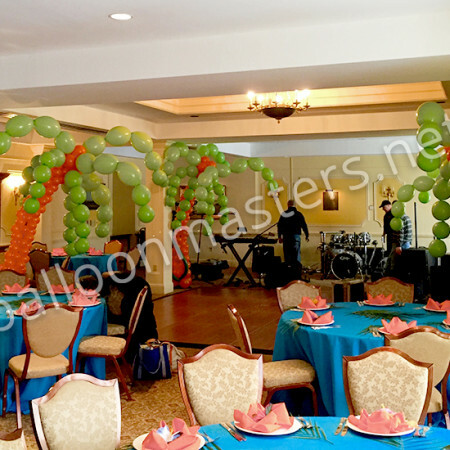 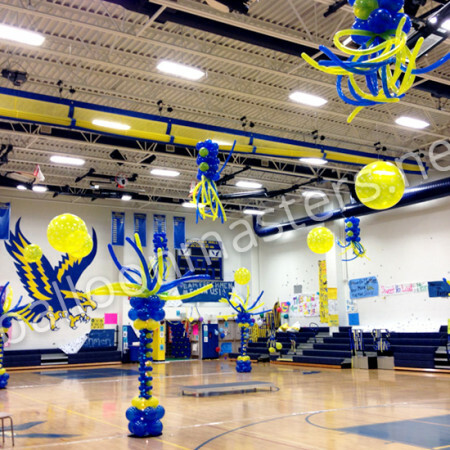 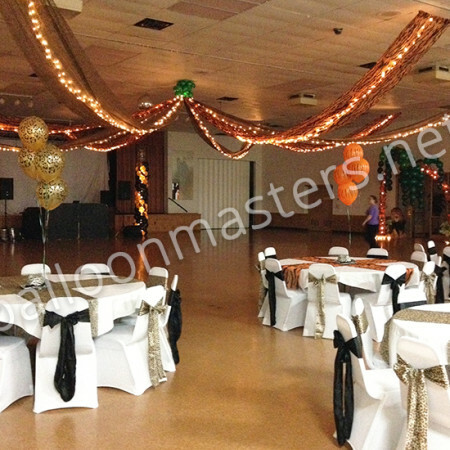 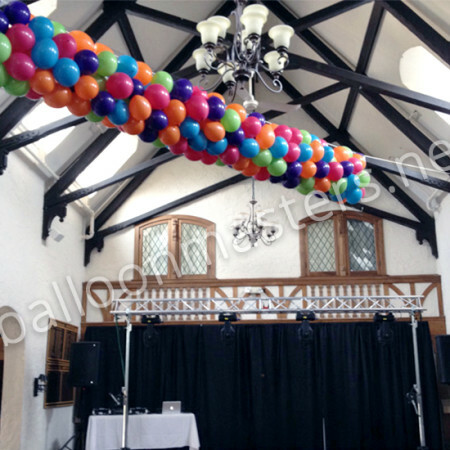 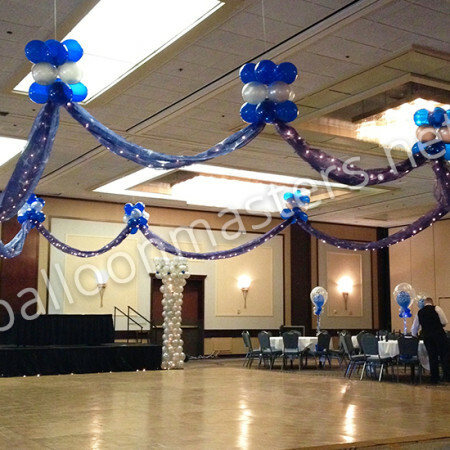 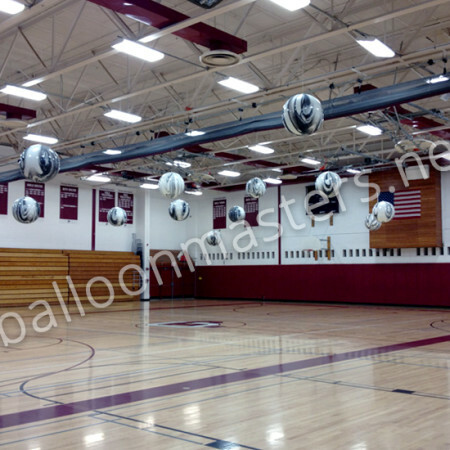 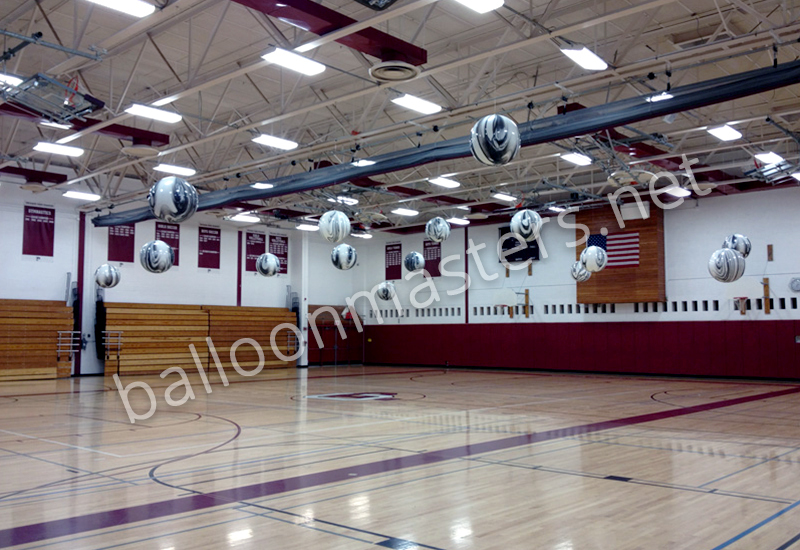 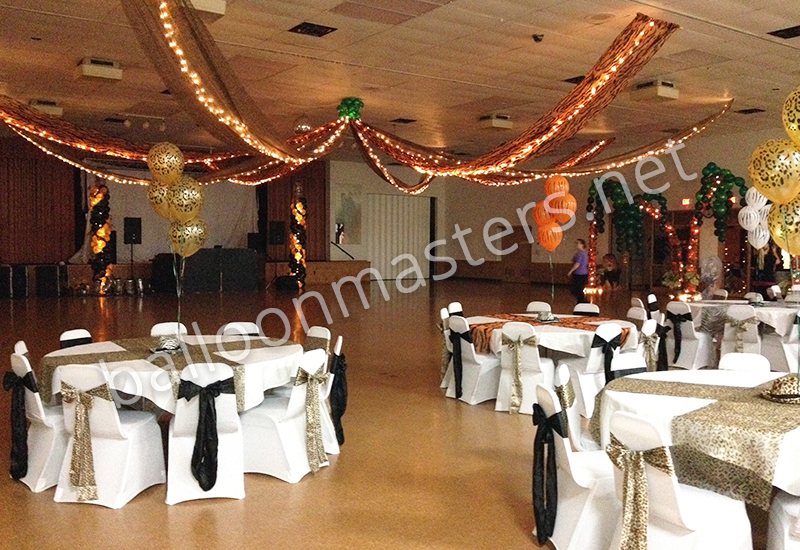 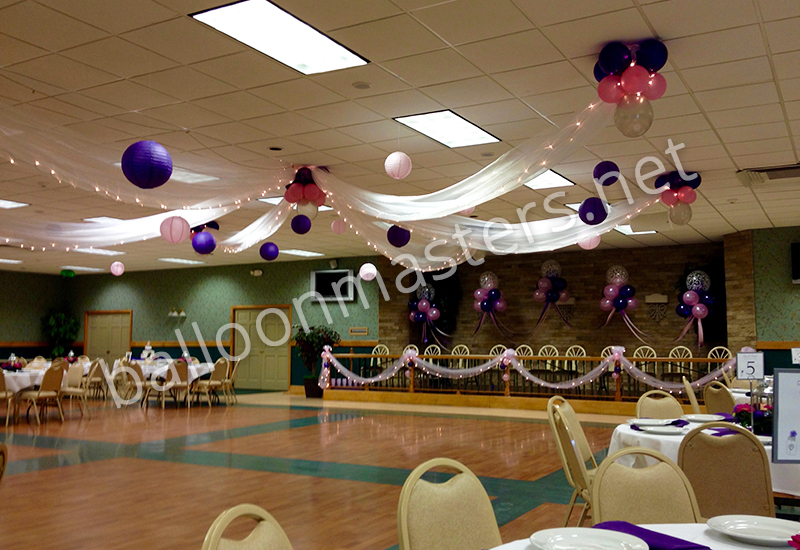 Make it the most exciting place in the room with stunning balloon decorations from Balloon Masters. 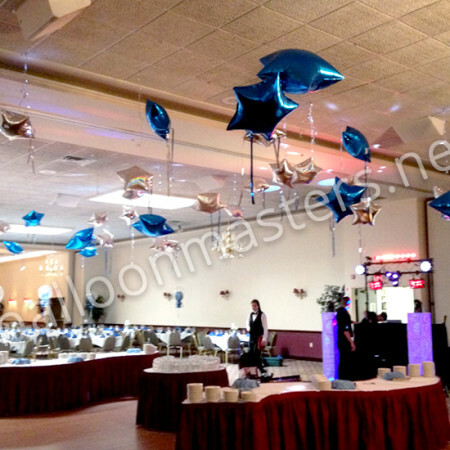 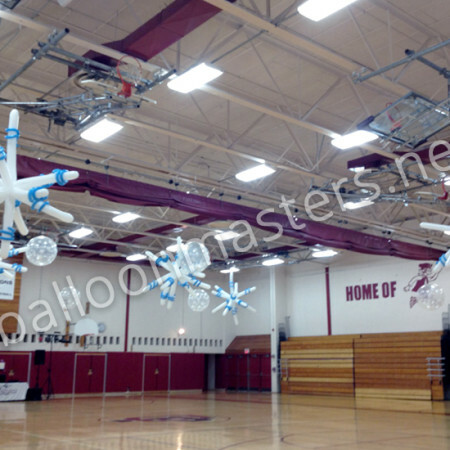 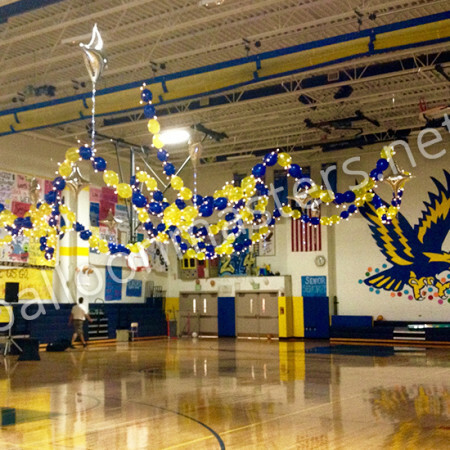 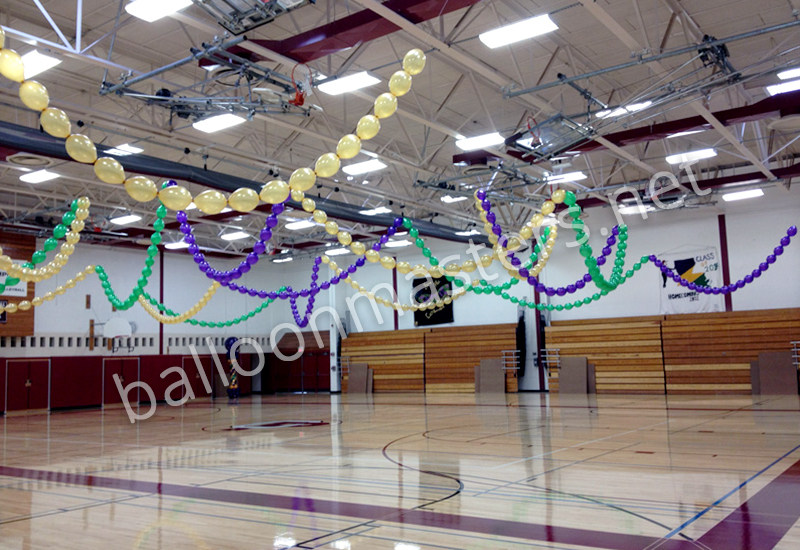 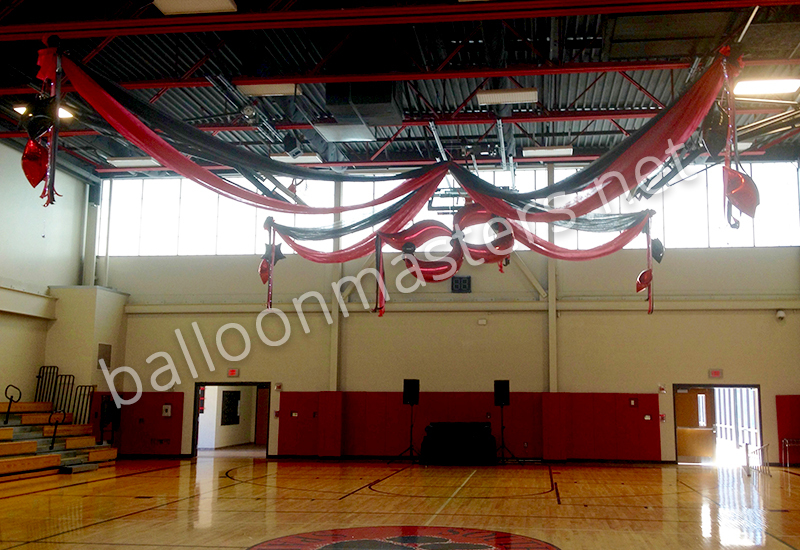 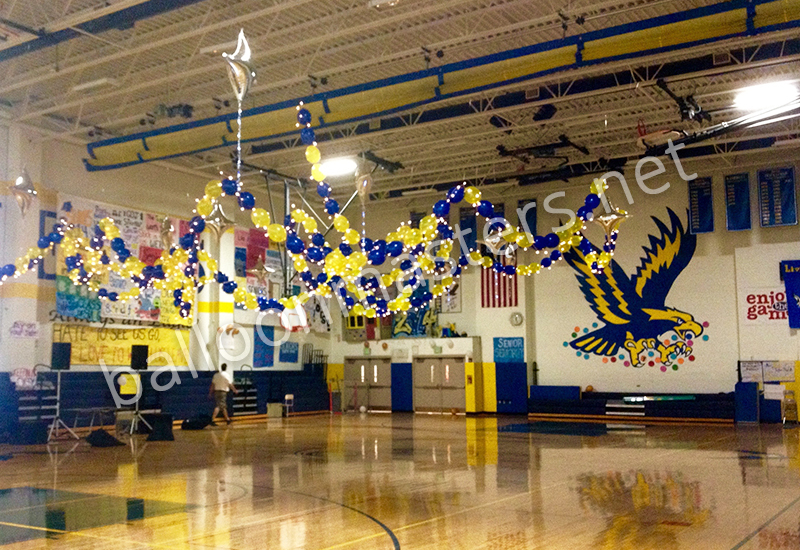 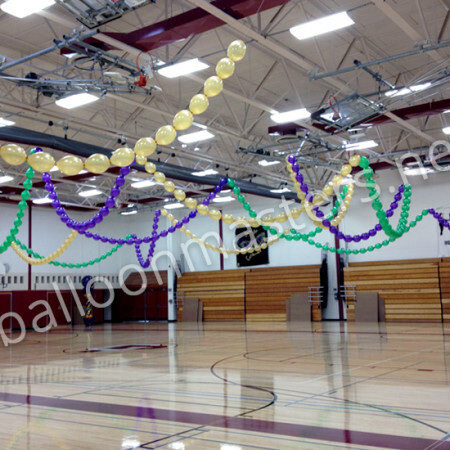 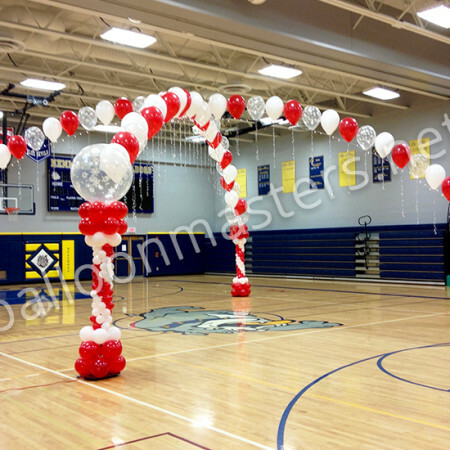 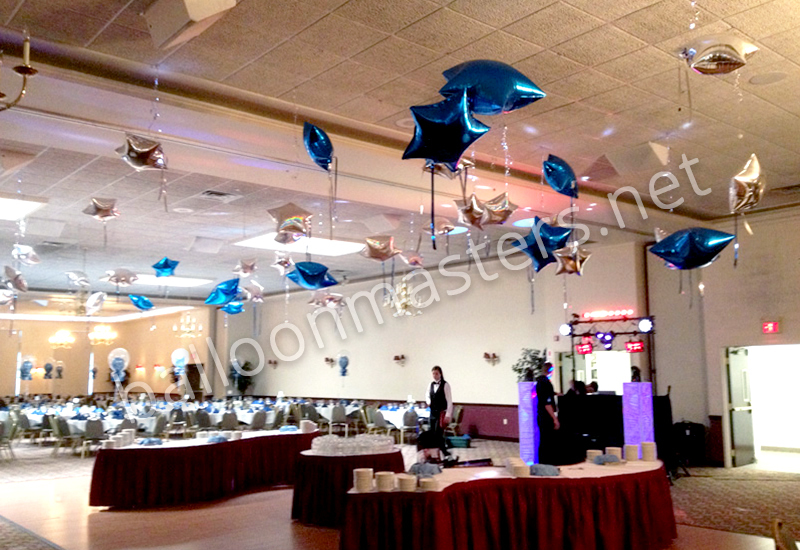 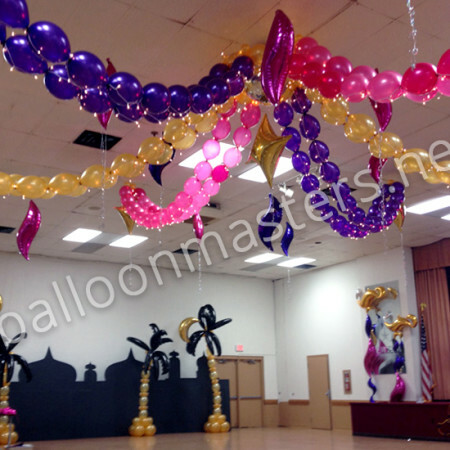 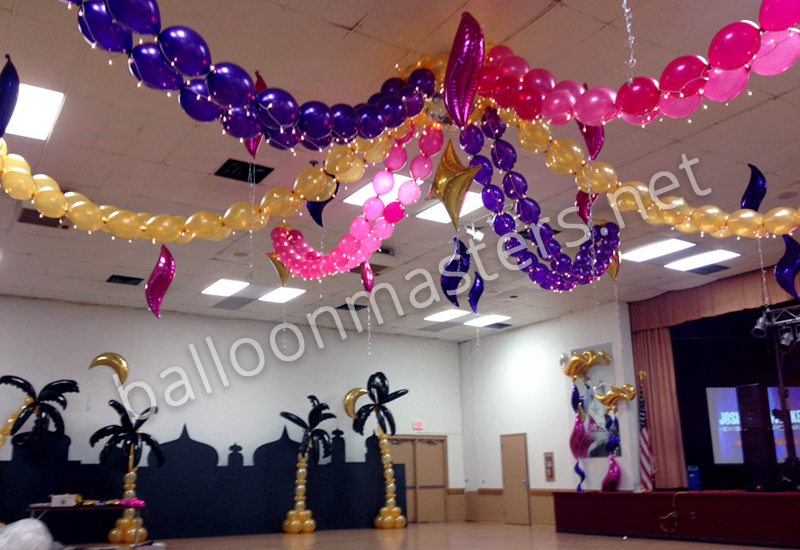 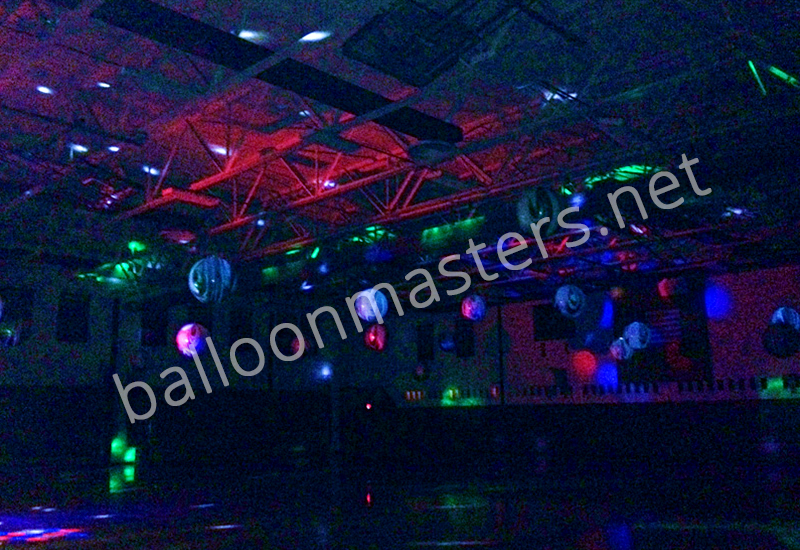 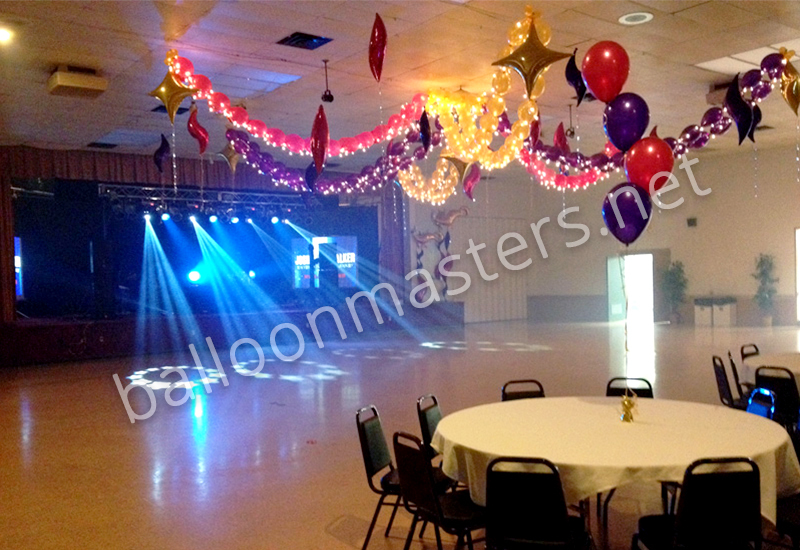 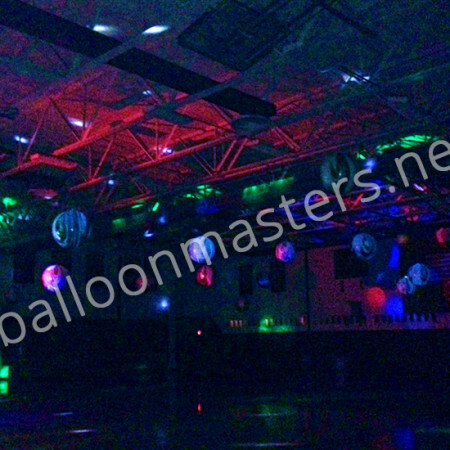 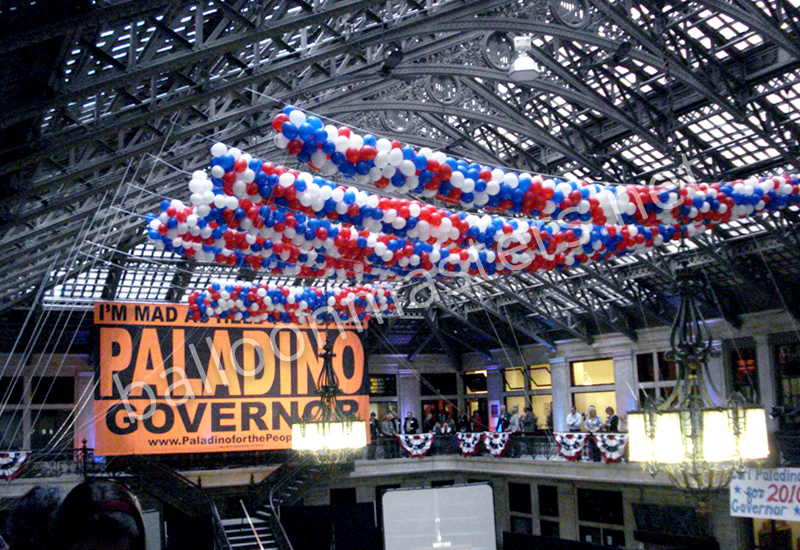 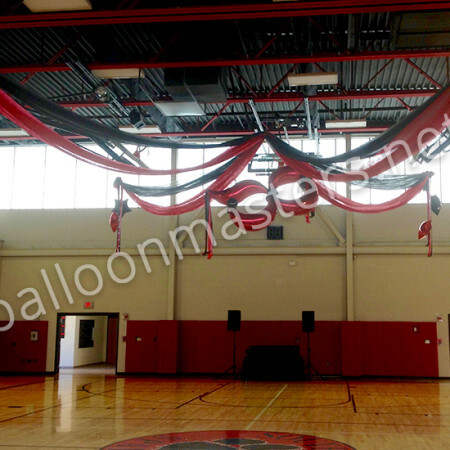 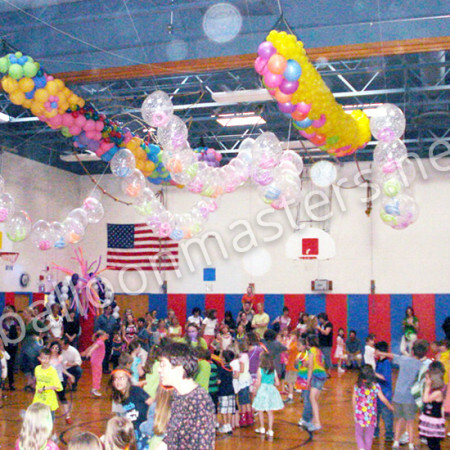 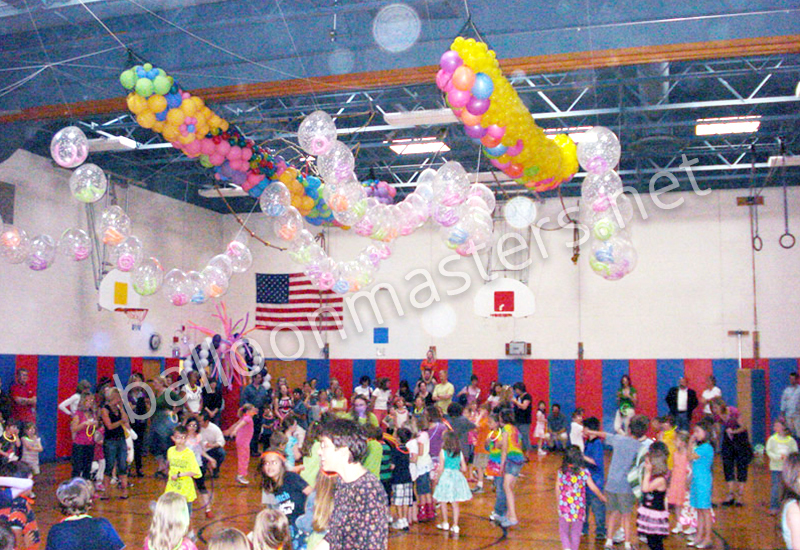 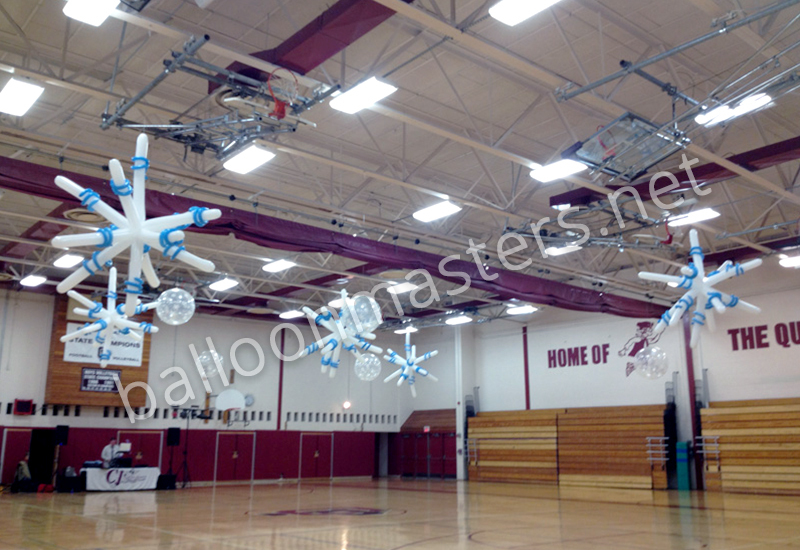 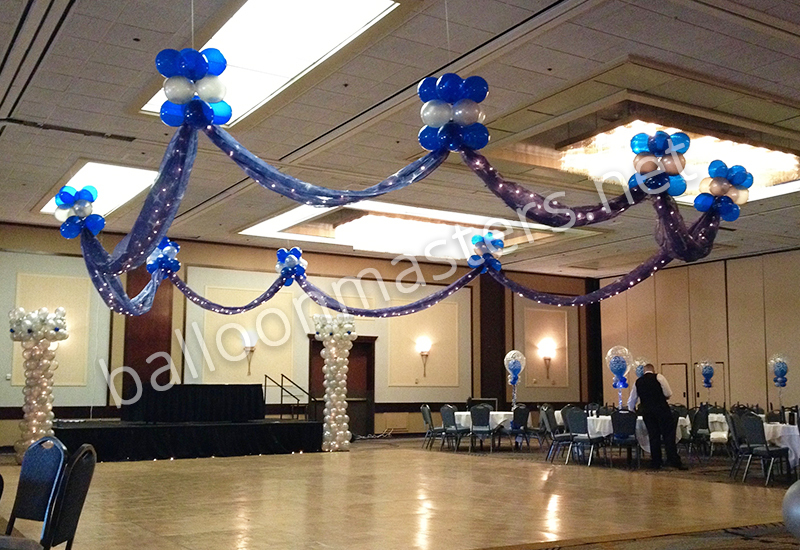 Picture inflatable stars twinkling above them, or swags of color all across the ceiling – that then dissolve into an incredibly fun balloon drop at the designated time. 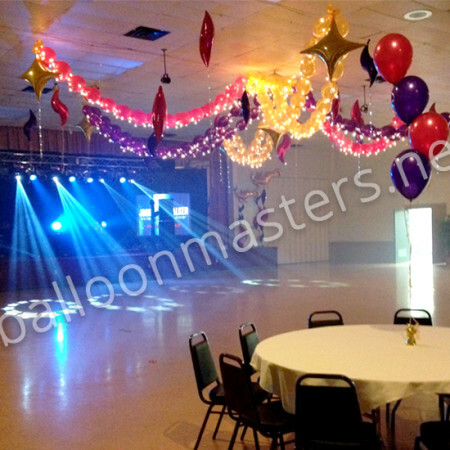 With a little help from us, they’ll be dancing the night away in style!